Posted on 6. November 2017. 9. March 2018. We have a 1 year old Karan acoustics KA L Reference MkIII preamplifier with phono and KA S 600 stereo amplifier for sale. The units are under 5 year transferable warranty, and they have 4 years left until October 2021 !!! The price is 18.000EURO for the combo! 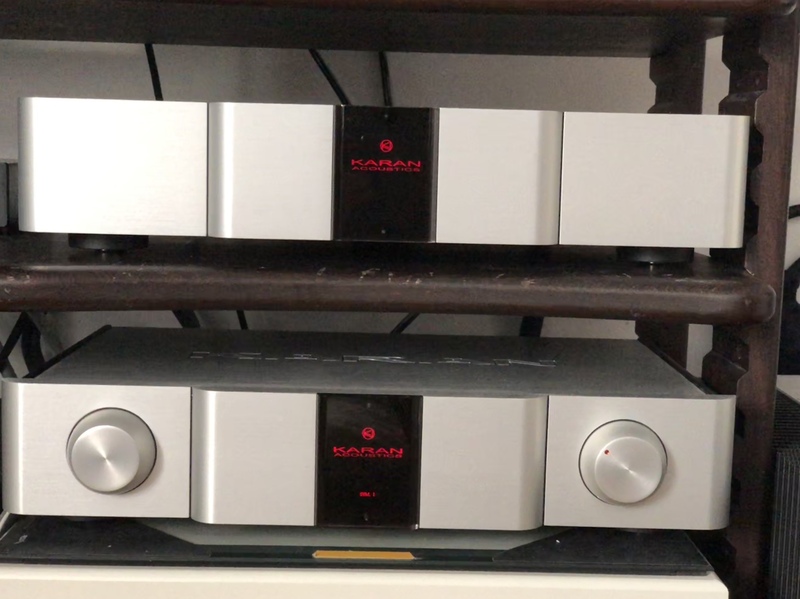 The preamplifier is a two box Karan acoustics statement product with power supply contained in one box and all the sensitive preamplification components in the other. This particular KA L Reference MKIII has optional MM/MC phono board installed with 0,2mV sensitivity for MC cartridges. 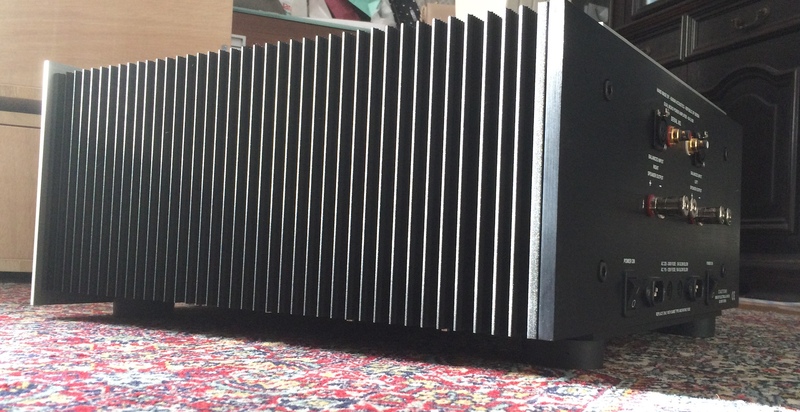 The behemoth amplifier, Karan Acoustics KA S 600 weighs over 160 pounds and delivers 1800W per channel into 2 OHM load !!!! This is true dual mono amplifier which require TWO power cables. Posted on 7. April 2017. 5. June 2017. Posted on 25. November 2014. 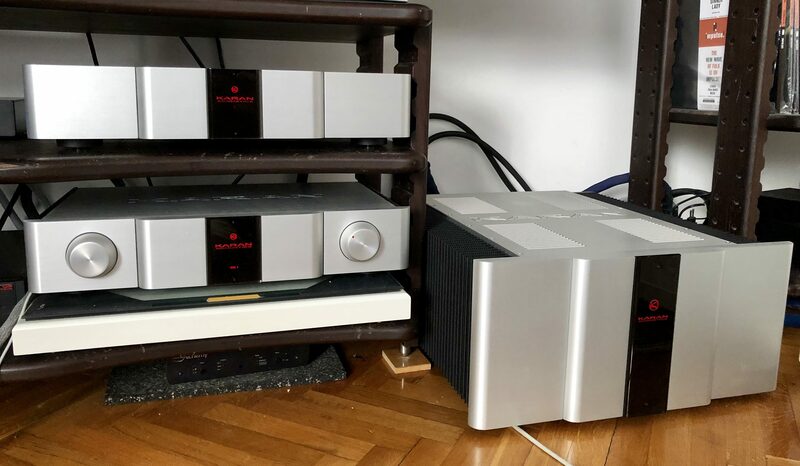 The Berkeley Alpha DAC Reference Series is not only the absolute state of the art in digital-to-analog conversion; it also goes far beyond even this superlative to redefine what’s possible in digital playback. This is a landmark product in that it crosses a threshold of sound quality and musical expressiveness that renders moot the idea that digital can only aspire to mimic analog rather than offer its own set of virtues. and different from other DACs. 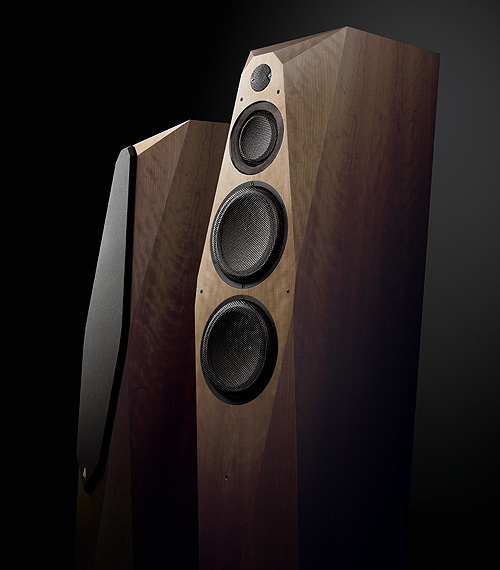 The Alpha Reference’s full-bodied bottom end not only provides a solid tonal foundation; it is also exquisitely textured and nuanced. 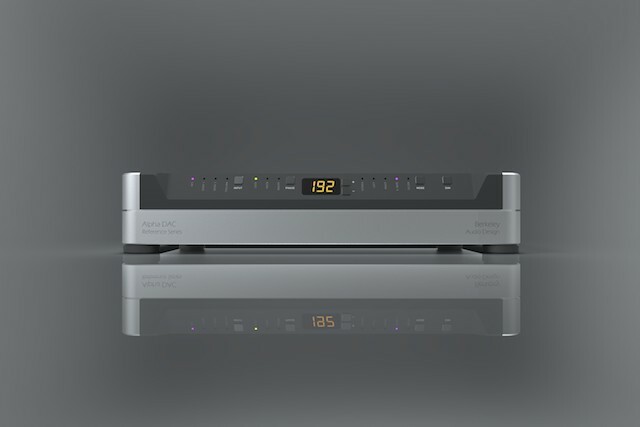 Note that the Alpha Reference omits a USB input and DSD decoding by design so as not to compromise performance. To play music from a computer, you’ll need Berkeley’s also-outstanding Alpha USB USB-to-SPDIF converter ($1895). Speaking of which, this USB converter can significantly improve the sound of your existing DAC by isolating the computer from the DAC, receiving USB data with a state- of-the-art interface, and by reclocking the output with high precision.